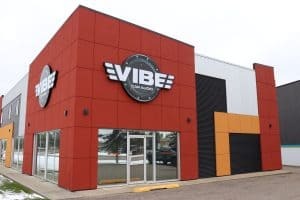 Established in 2004, Vibe Car Audio has built a solid reputation in quality service from our sales to installation department. Located in Red Deer and serving central Alberta, we strive to give our clients the best customer service the minute they walk through our door. No matter how big or small the job is, stop by today and see how we can restyle your ride!